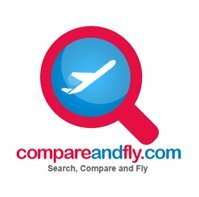 Compareandfly.com searches thousands of cheap flights and discounted travel deals worldwide to bring you the cheapest flight offers on scheduled airlines, charter flights, low cost carriers and online travel agents. Compare flight price and book cheap flight tickets worldwide, find discounted air fares on all routes, domestic, European and International. Use our highly acclaimed destination guides for inspiration on booking discounted air fares and finding things to do at your destination. read more..
Like and follow us for our latest offers, guides, tricks and tips. The most populous city in England is London. 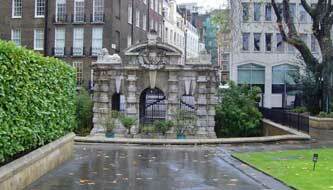 There are many things to do in London and places to explore. Here are the some amazing places that still are unexplored by the majority.